Macau casino resort MGM Cotai (pictured) – run by MGM China Holdings Ltd – was as of Monday still waiting for Macau government approval for smoking lounges requested by the firm. 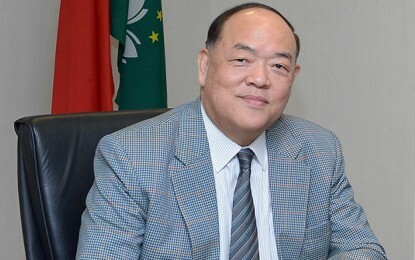 Macau’s Health Bureau stated that – as of that day – it had given permission for an aggregate of 436 new-style smoking lounges for 27 casinos in the city. That tally included major casino properties run by the city’s six casino operators. The exception was MGM Cotai, according to the bureau’s latest updated list of approved new smoking lounges published on Monday. Also as of Monday, the bureau had received a total of 555 requests for installation of new smoking lounges in casinos, it added in the latest release. Up to December 31, VIP rooms were the only places in Macau casinos that had still been allowing smoking at the gaming table. Tableside smoking ended when new rules on smoking in casinos in Macau came into effect on January 1, 2018, although with a one-year grace period for the casino industry. Several investment analysts had mentioned before that the new smoking rules were likely a headwind for the gaming business. Official information contained in Monday’s Health Bureau announcement said an aggregate of 12 gaming venues had – as of that date – made no request for new-style smoking lounges. According to Monday’s press release by the bureau, the 12 were: the SJM Holdings Ltd-licensed venues Eastern Casino, Grandview Casino, Macau Jockey Club Casino (based at the Macau Roosevelt Hotel), Casino Taipa, and the Royal Dragon Casino; plus seven Mocha Clubs slots venues controlled by Melco Resorts and Entertainment Ltd.
Casino property Wynn Macau on Macau peninsula had been identified by the Health Bureau as a ‘blackspot’ for smoking rule violations, noted the department in its Monday release. The document added that bureau staff had on 250 occasions in January conducted joint patrols of Macau gaming floors with officials from the city’s casino regulator, the Gaming Inspection and Coordination Bureau. Such patrols had resulted in 189 instances of smoking rule violations being identified and acted upon. 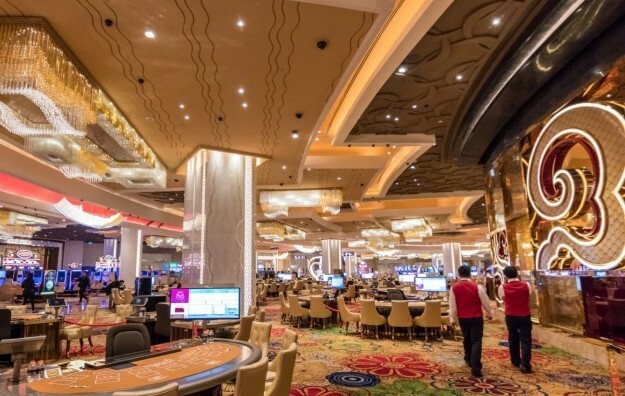 Macau’s traditionalist labour group, the Macau Federation of Trade Unions, claimed recently that violations of casino smoking rules were most commonly witnessed in some of the city’s VIP gambling rooms or their immediate facilities.